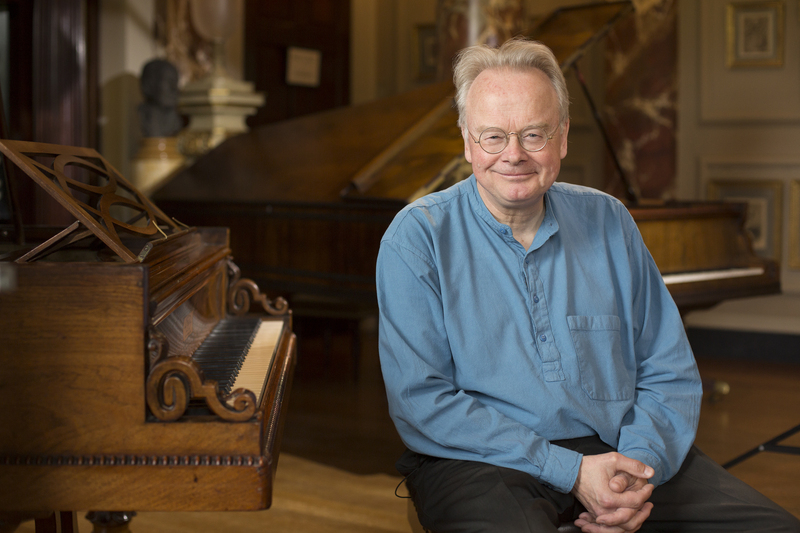 David Owen Norris takes us on a journey through 60 years of BBC archive to showcase some of the greatest names in the history of the piano. From the groundbreaking BBC studio recitals of Benno Moiseiwitsch, Solomon and Myra Hess in the 1950s, through the legendary concerts of Vladimir Horowitz and Arthur Rubinstein to more recent performances including Alfred Brendel, Mitsuko Uchida and Stephen Hough, David celebrates some of the greatest players in a pianistic tradition which goes back to Franz Liszt in the 19th century. This entry was posted in Explore by Alexey. Bookmark the permalink.